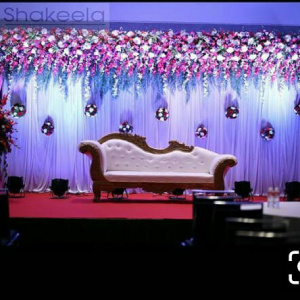 The engagement ceremony is the first formal or so-called official ceremony to announce the marriage, in which the bride and groom are booked for marriage by using a ticket called ring(lol). 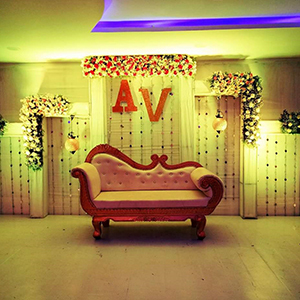 It is a formal ceremony that occurs before the marriage ceremony, wherein the bride and groom exchange. 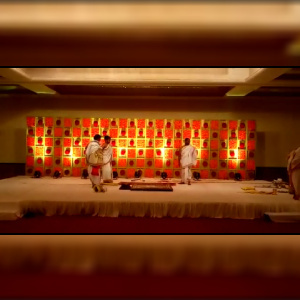 Pre-wedding ceremonies like this are an integral part of Marriages in India, each ceremony signifies a particular symbol or tradition of our culture. 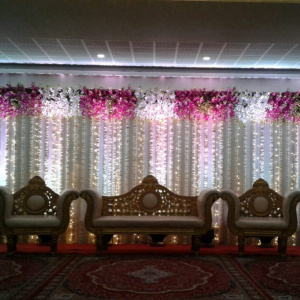 Along with the bride and groom, they also help their families to know each other and have a better understanding. 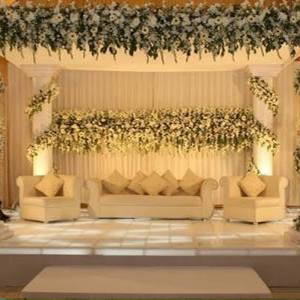 It is the time when there grows a bond between two hearts and considered to be the most special moment. 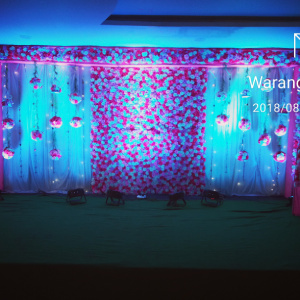 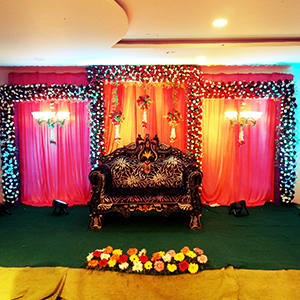 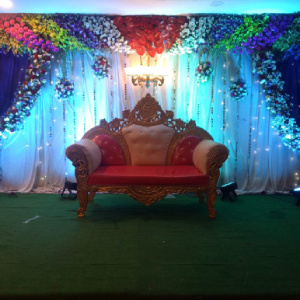 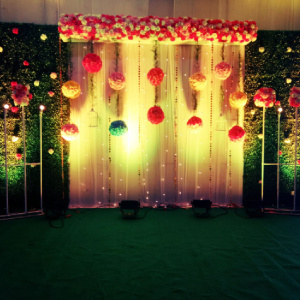 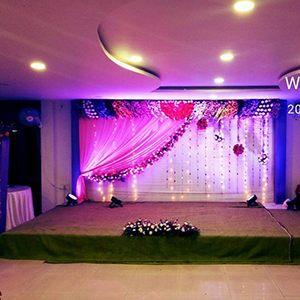 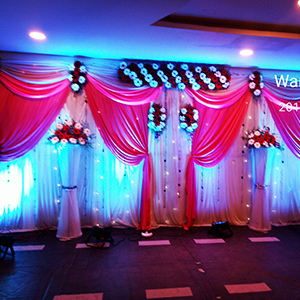 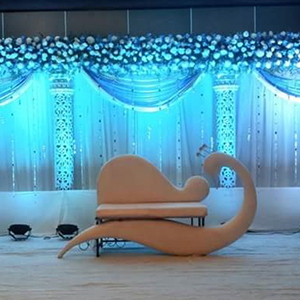 Reach us to know more about how we can make your engagement ceremony a grand success.